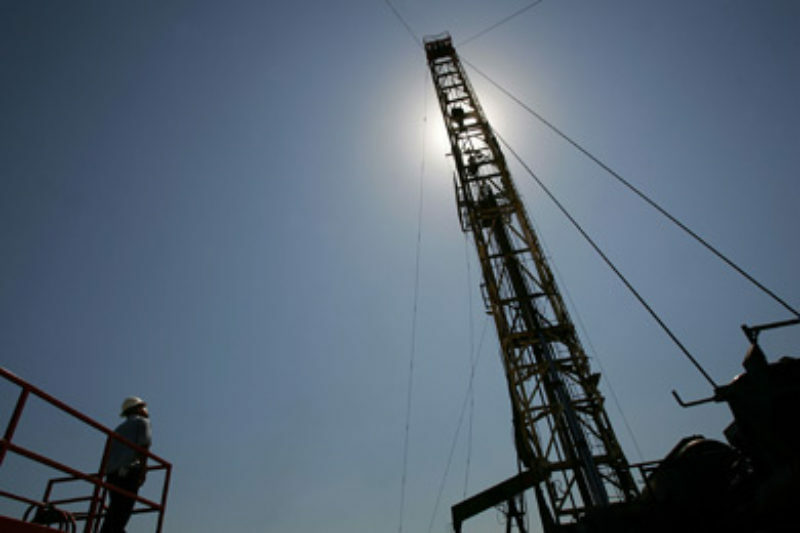 "I don't think, short of moratoriums, regulations materially impact the pace of drilling," said John Hanger, who tightened a number of drilling regulations in Pennsylvania when he led the state's Department of Environmental Protection until January. The Marcellus Shale Coalition, a group representing the area's natural gas industry, warned last year that new rules covering the release of wastewater into streams would hurt growth. While acknowledging a "need for common sense regulations," a press release from the group said, "Unfortunately, these rules will make responsible shale gas development more difficult, and the jobs and economic benefits created throughout this process less likely." Patrick Creighton, a spokesman for the Marcellus Shale Coalition, did not comment on the wastewater rule's effects but noted that his group supported a number of other changes the state implemented over the past year. But drillers have fought some major state regulatory changes over the past few years, and even in those states growth remains strong despite industry predictions that it wouldn't. "We're very pleased to see this kind of recovery," said Tisha Schuller, president of the Colorado Oil and Gas Association. Schuller said drilling companies and the administration of the new governor, John Hickenlooper, have worked together to help industry comply with the rules without hurting business. Her organization dropped its lawsuit earlier this year. 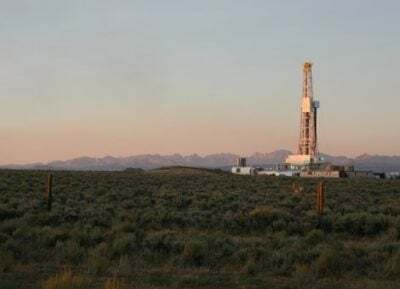 John Bemis, New Mexico's secretary of energy, minerals and natural resources, said the 2008 rule has slowed gas drilling in parts of the state, but that new oil drilling in other areas has more than compensated for the loss. Bemis said some energy companies are pressing the state to revise the rule. He would not comment on what changes the companies want or whether the state will consider them. He referred these questions to the governor's office, which has not replied to a request for comment. Haggerty's report said drilling has increased four-fold in North Dakota over the past two years, primarily into a formation called the Bakken Shale, and has doubled in Pennsylvania. She said there's little evidence that policy changes have slowed growth. "It's hard to argue that the industry doesn't have the flexibility it needs to respond to these market signals," Haggerty said.